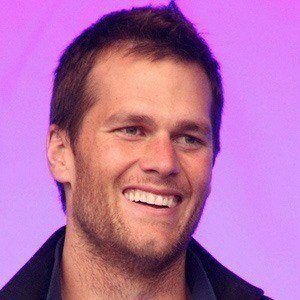 Quarterback who has won six Super Bowl Championships and four Super Bowl MVP Awards with the New England Patriots. 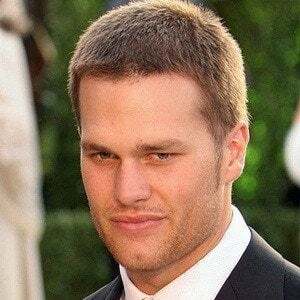 He set the record for most touchdown passes in a single season when he threw 50 in 2007, but the record was topped six years later by his longtime rival Peyton Manning. 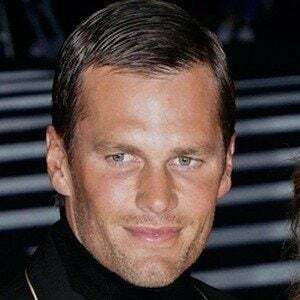 As a four-year-old, he attended the 1981 NFC Championship game, where he witnessed Joe Montana and Dwight Clark connect on "The Catch." 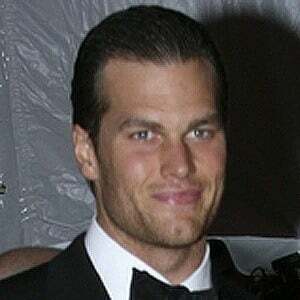 He was selected in the 6th round of the 2000 NFL Draft out of the University of Michigan. 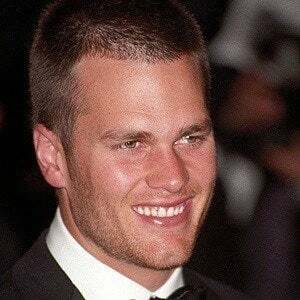 He set a Super Bowl record at Super Bowl XLIX with 37 completions in the game while also setting the record for career Super Bowl touchdown passes with 13. 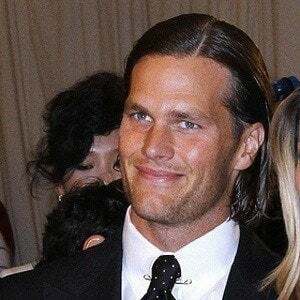 He married supermodel Gisele Bundchen in 2009. He has two sons named John and Benjamin and a daughter named Vivian. 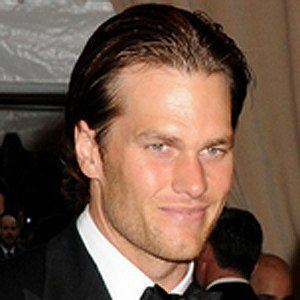 Wes Welker was one of Brady's favorite offensive targets during his time with the Patriots.